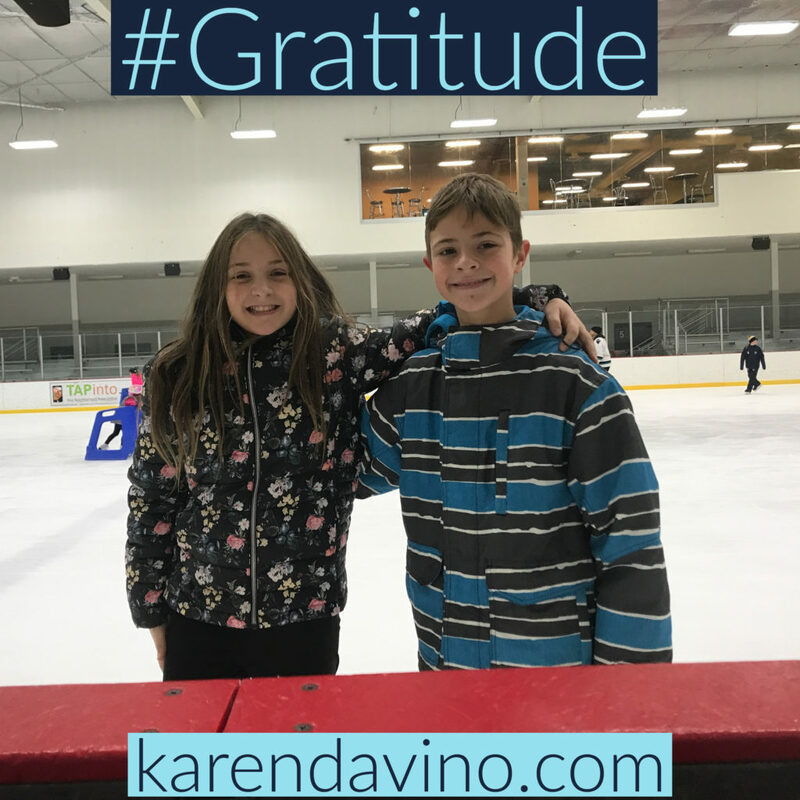 Many of you know that my blog posts are often inspired by articles, books, stories, lessons from within a classroom or a recent experience I have had. This blog is no different. As I was perusing Twitter, I found this article posted by Eric Sheninger. It seems there is scientific research to support that we are most creative when we turn off our self-monitoring brain during the creative process. In the article, one of the most fascinating bits of research shared was having jazz musicians or rappers perform or create original riffs while being monitored by an MRI machine. The results are as you would expect. 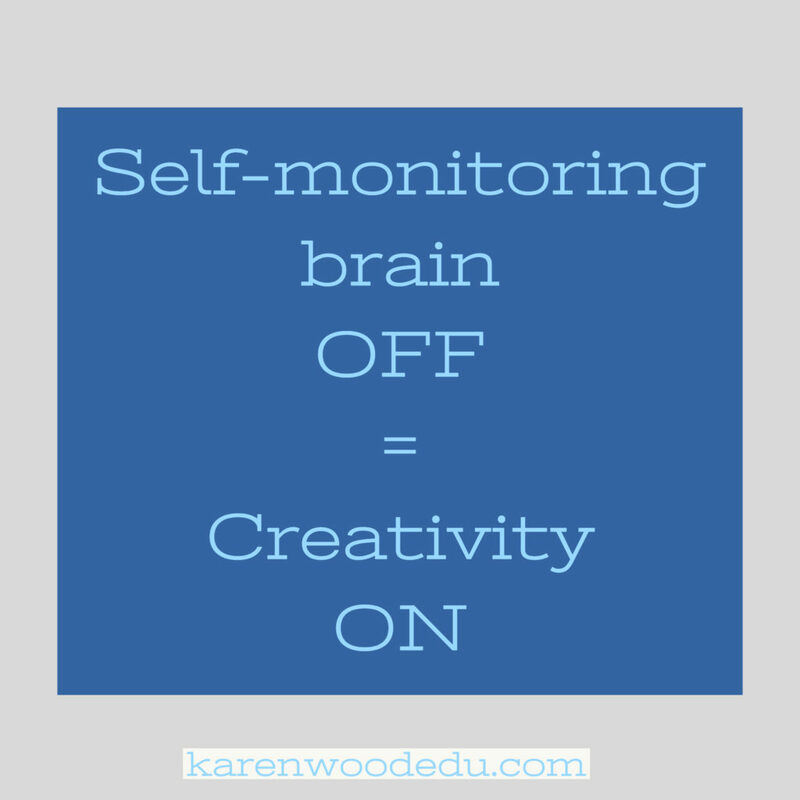 Self-monitoring brain off = creativity ON. The last two years have been like a roller coaster ride for me. There have been twists and turns, highs and lows, and heart-wrenching drops. I am, however, a musician and a creative person by nature. “Creation” for me, means performing, practicing, improvising, writing, painting, learning something new, or DIY. The creative process is different for all people but the most interesting thing is that during the times I am creating I also feel happy, energized, enthusiastic, passionate, and excited. But I also feel like I am productive and that my ideas or creations have worth. That, of course improves self-esteem, self-worth, and self -image. What an amazing cylce! You know what I am going to say. What about for our students??? 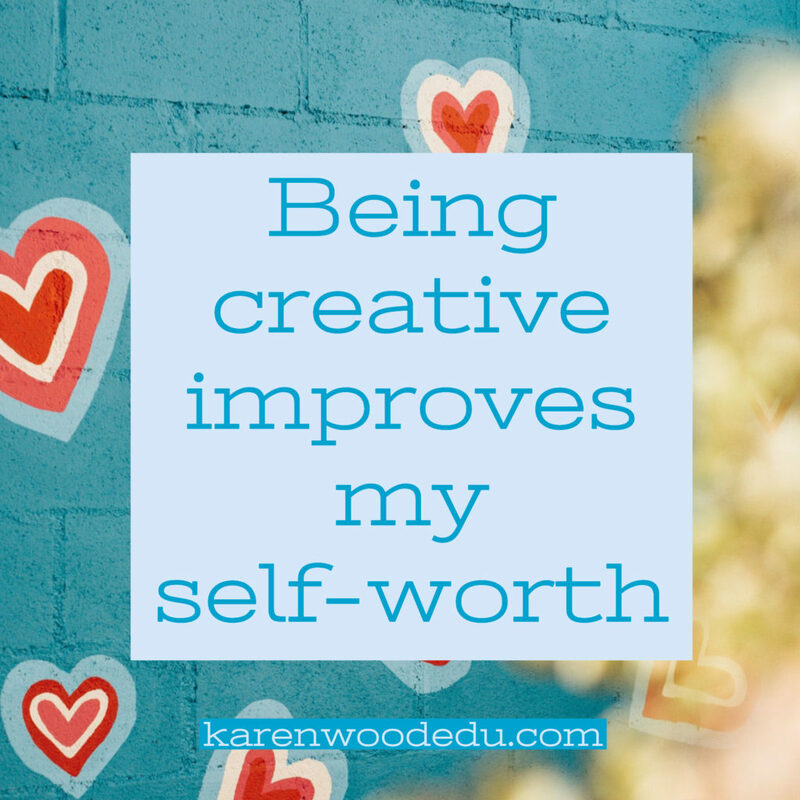 How can we foster creativity in our classrooms so that children feel valued? Give students a choice. Nothing says, “I respect you” more than giving students an option. Create spaces that support creativity. These can be stations or centers. Maybe they are artistic corners or spaces on the floor where children can write, color, or think. Ask children what they want to learn about, how they would like to learn it or what their interests are. I get it. We all have to teach a viable curriculum in our classrooms but maybe if we adjust how we teach the content, we can allow for creativity with our students. Promote growth and achievement in soft skills. This means reinforcing collaboration, critical thinking, problem solving, and when students try something more than once (and listen to feedback and improve.) These skills are essential and will be beneficial to them for years to come. Celebrate! When things are going well, tell them and tell their parents. No one loves to celebrate more than children and parents bask in the attention of a call home from school, celebrating a child’s success! When I reflect on my most productive times and the times I was at the absolute top of my game, it was when I was creative. As I became more constricted by those around me, I was less creative, less happy, less productive, and in some cases down right miserable. I know, now, that I cannot let others impact my creativity, for by doing so I let them impact my mindset. Today I am choosing to write about how our actions, both big and small, have a lasting impact on those around us. I have always been blessed to work with some amazing people. One of the teachers in my district, Mrs. O’Neil shared a beautiful lesson in kindness. She and a colleague who both teach fifth grade decided that it was time to put aside math and writing for a moment and teach students about what it means to be kind. 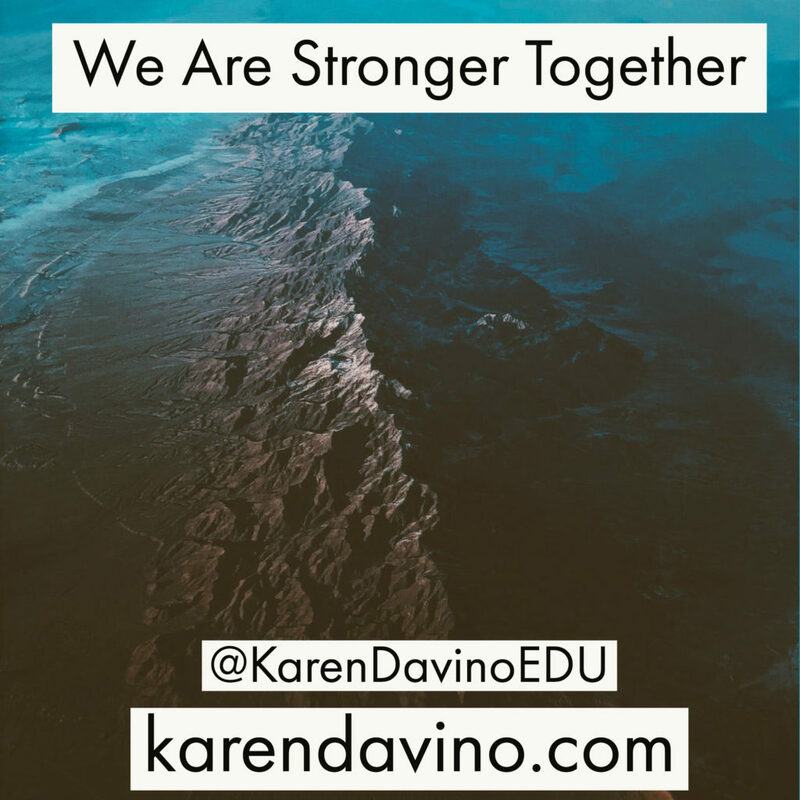 In order to fully understand the magnitude of the lesson and its impact you will need to read her newsletter. The link is here for you…. Please take a minute to review the lesson. It truly is extraordinary. Lessons like this CAN and SHOULD be used in our schools. They are essential. 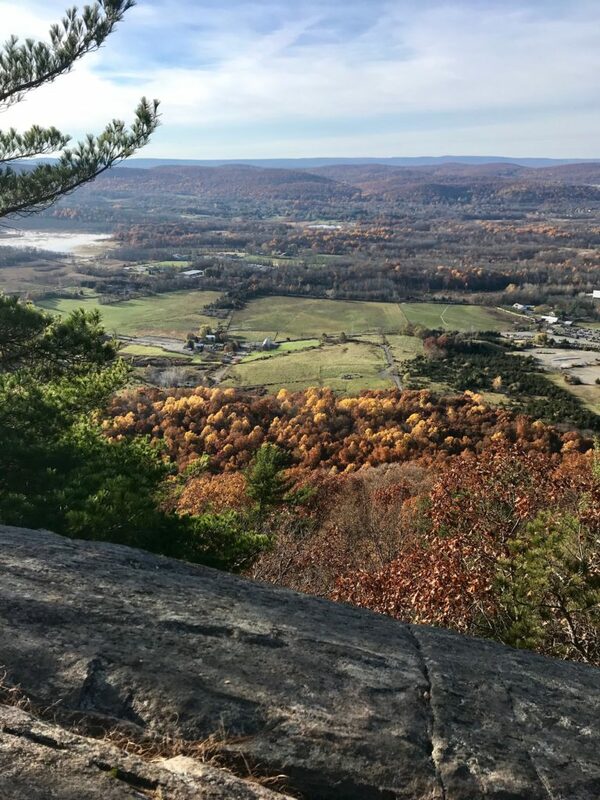 This post is deeply connected to the content Mrs. O’Neil presented in her newsletter. When is it time to prioritize kindness? Why should kindness matter above math or writing? 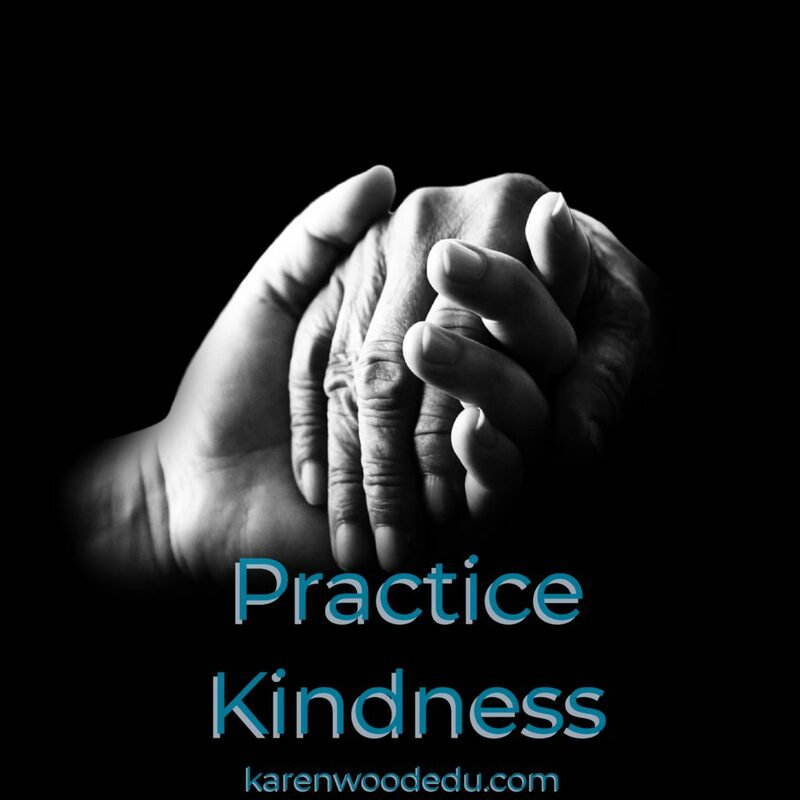 How can we embed kindness into our daily lessons? 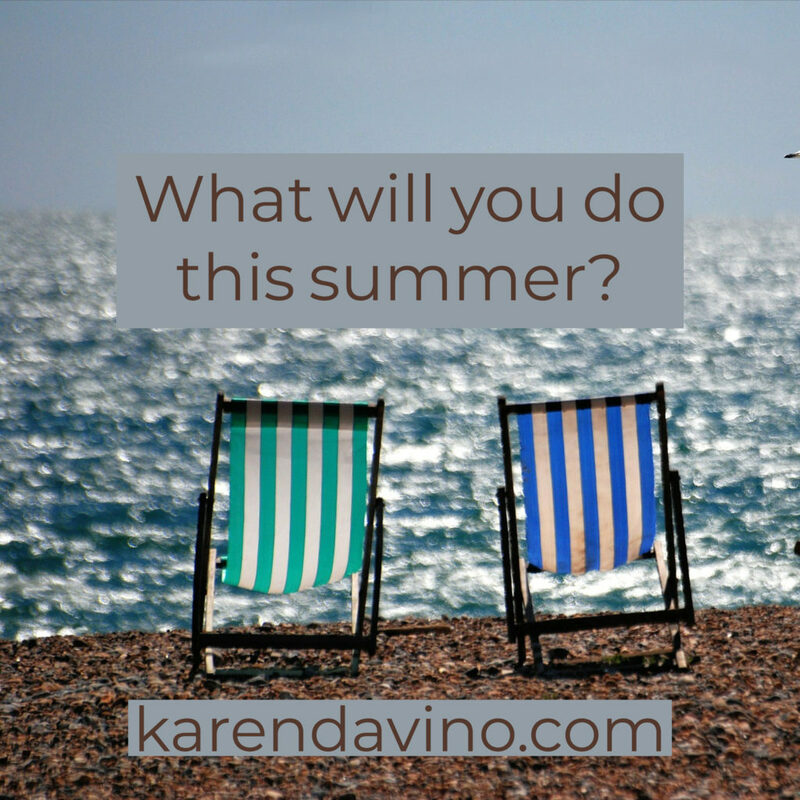 The four questions above are not simple ones, nor do I feel they can be answered in one blog. Especially by me. I am, after all, one person. But I truly believe that one person can make a difference. The reality is that KINDNESS MATTERS! The other reality in today’s classrooms is that children feel overwhelmed, worried, anxious, lonely, and afraid like never before. We must do everything in our power to help our struggling students – our students who struggle emotionally. Remember this? 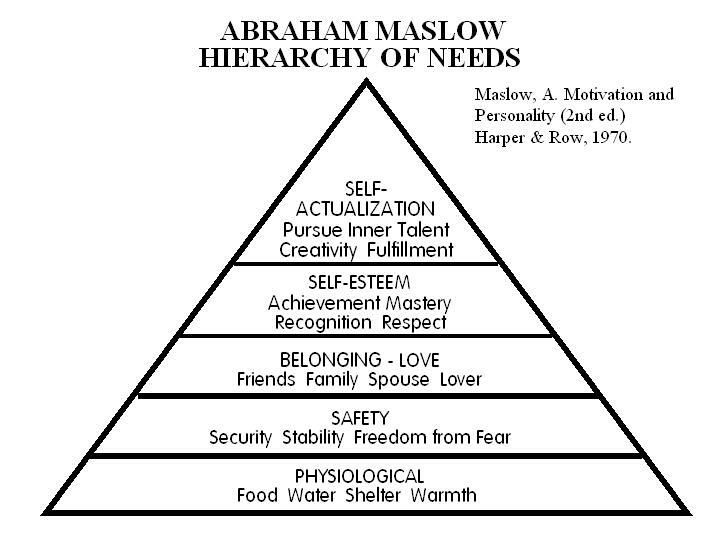 Not only was Maslow right on with his work, but this graphic gives examples so that you may better understand my point. Look carefully. I believe that children – not all children but many children suffer terribly due to not having the bottom parts of the pyramid fulfilled successfully. If children do not have food or warmth at home, they will never move up the pyramid in their emotional or cognitive ability levels. This is where too many people (in my opinion) have become critical of thy neighbor. Too many people, in my opinion, look the other way and chose not to get involved. They chose not to donate their coats so that children can have warmth or assist and neighbor who is hungry. People chose to look the other way during bullying or uncomfortable situations. 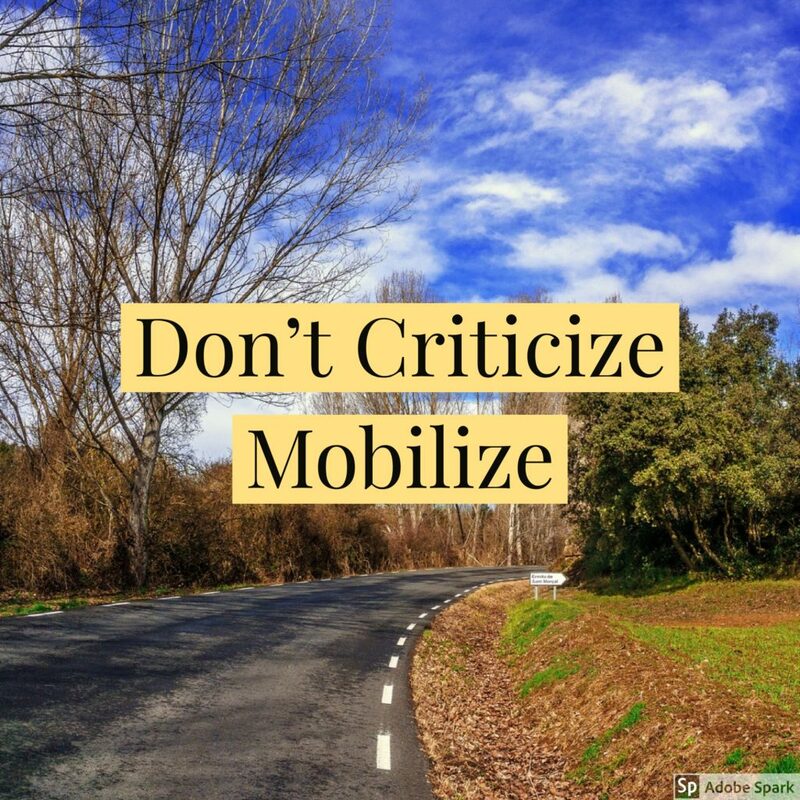 There is evidence all around us of those who can criticize but not mobilize. Children are our most precious asset so we do we so often look the other way? The emotional needs of children cannot be met in one fell swoop. It takes an army. It takes a nation. It takes people caring for one another through kindness and the ability to put another person’s needs ahead of their own. What can and will we do to change the trajectory of our nation’s children? Can we provide food and shelter for all of them? Can we provide safe schools, secure classrooms and no more fear? Can we create a sense of belonging and love on our district campuses? Can there be respect for one another where we are proud of the achievements of others, even if it means putting others before ourselves? Can there be fulfillment for all of us, knowing we have done everything we can to support each other? I think we can. Let’s start by practicing kindness. 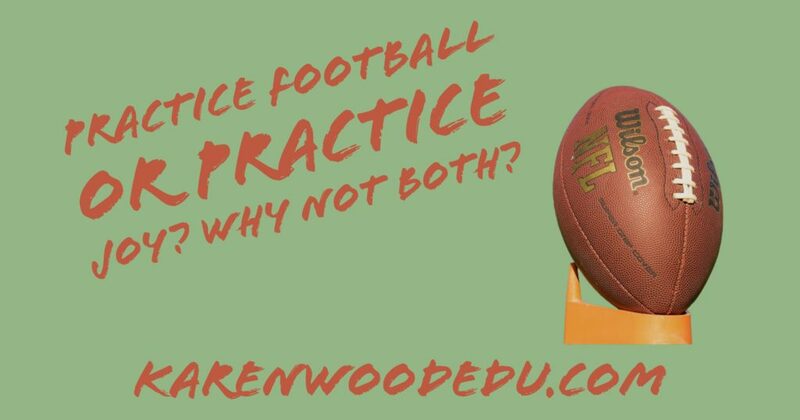 Practice Football or Practice Joy? Why not Both? Tonight nearly 100 million people will be watching the Super Bowl. 100 million viewers is not a record but it is almost unfathomable to me. It is exciting too! How nervous must everyone be? Football players, coaches, game officials, Justin Timberlake, dancers and musicians, cameramen, commentators, and ticket takers. The musician side of me considers the insane magnitude of “putting on a show” of this size. But as a lifelong performer, it makes me tingle with excitement! Practice makes you stronger, faster, more skilled at what you are working towards. Practice lets you reflect on what you need to improve. Practice can be broken down to micro-moments to focus in on one thing with absolute precision. Practicing something you LOVE is FUN! When you’ve practiced and seen growth or improvement, the results are amazing. In the Super Bowl (or any other high level athletic competition) you will see a high level of skill and a fierce competition based on who practiced more. Did one team out practice the other in regards to defense? Or offense? Running the ball? Completing passes? You get the idea. 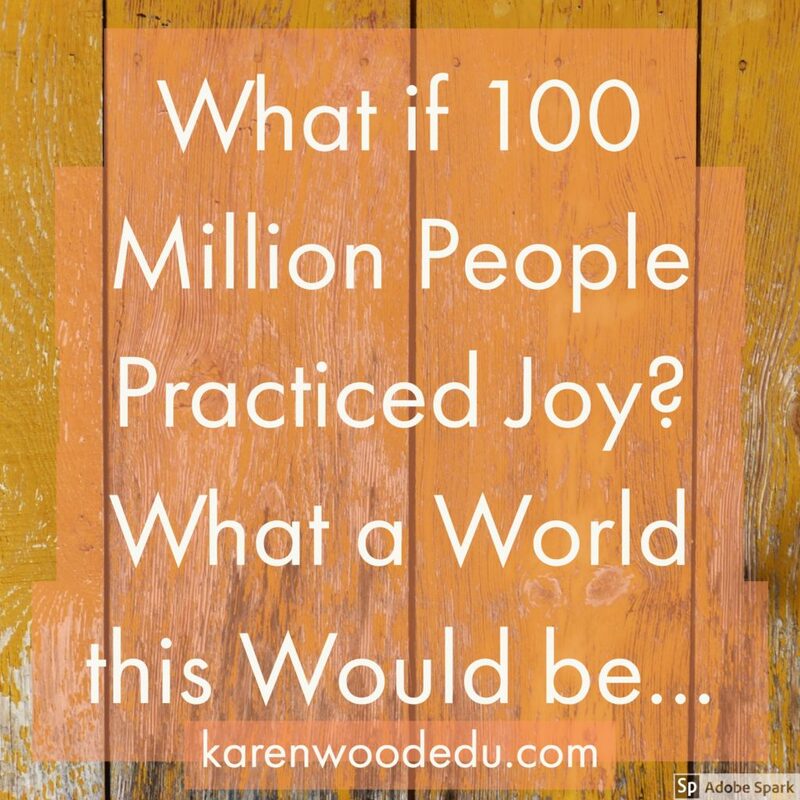 What if we practiced JOY like we practice other things? This video is completely accurate. Did you know that a special type of brain tissue called myelin actually helps us acquire and master skills? And that children are like myelin generating machines? This enables them to absorb information more rapidly than adults. Children learn quickly. They learn how to catch a well thrown spiral pass. They learn how to play a scale on a musical instrument. They learn how to be kind to others. They learn how to cook. They learn how to love. They learn how to ride a bike. They learn how to be of good character and go through this life with integrity, joy, and love….but only if we teach it and model it every day. This weekend, a wonderful group to which I belong (#wmnleadedu) on Voxer and Twitter asked that each of us locate a favorite article or quote on leadership and tag it on Twitter. 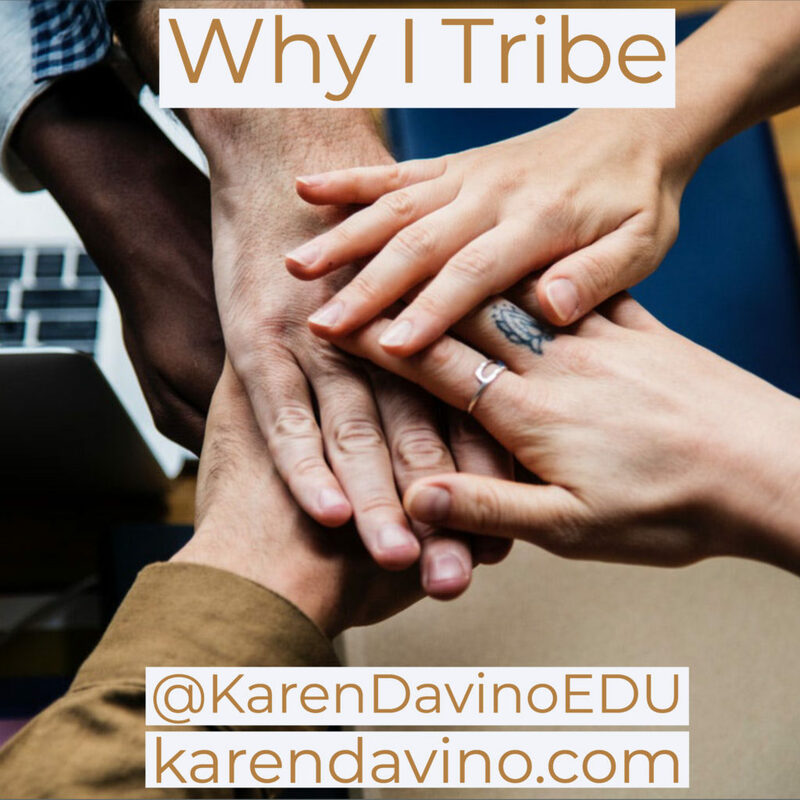 I came across an article that Sir Ken Robinson (http://http://sirkenrobinson.com/) shared and was totally inspired by it. I am a big fan of doing anything and everything to help kids. This has led me to out of the box thinking and applications throughout my career. I once worked with a physical education teacher who implemented math in his classroom. He would implement simple yet effective things like having kids count their jumping jacks by fives, reinforcing multiplication during warm-ups. I worked with a History teacher who dressed in American Revolution period clothing when it was time to teach that unit or stand on the desk when delivering other important messages. I worked with a spanish teacher who had students sing Holiday carols in spanish. 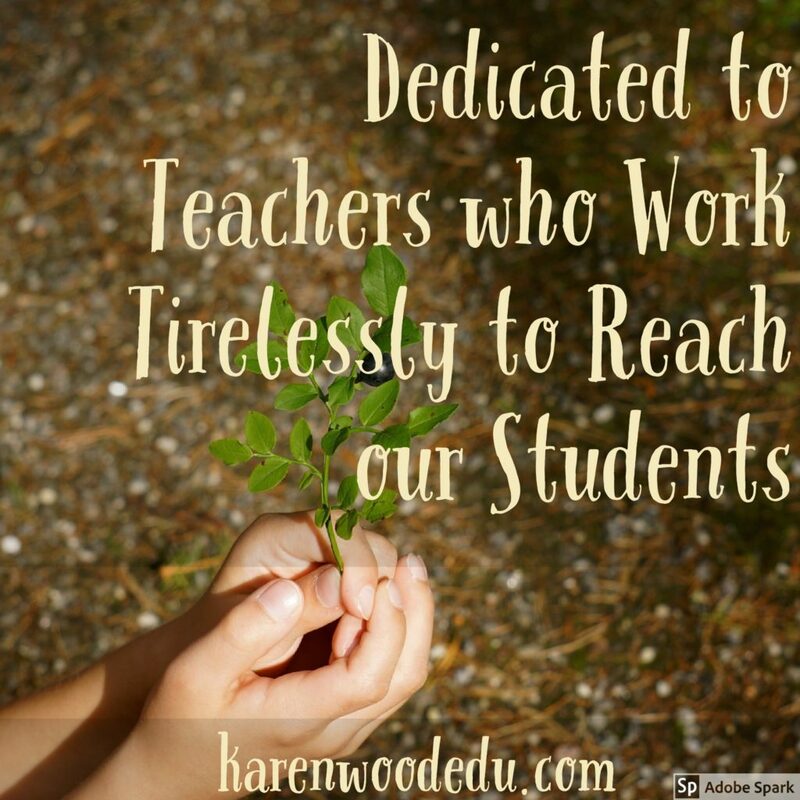 More recently, we have teachers who have taken innovation to a whole new level by requesting students create the perfect assignment, or create something that will assist the hearing impaired or those who have lost their vision. We have teachers pushing students’ creativity to the limits. There are hundreds, even thousands of examples. They not only improved school culture, they improved scores in content areas as well. Did you know that arts students are 55% more likely to attend a post-secondary school than those who were not involved in the arts? We cannot ignore these statistics any longer. 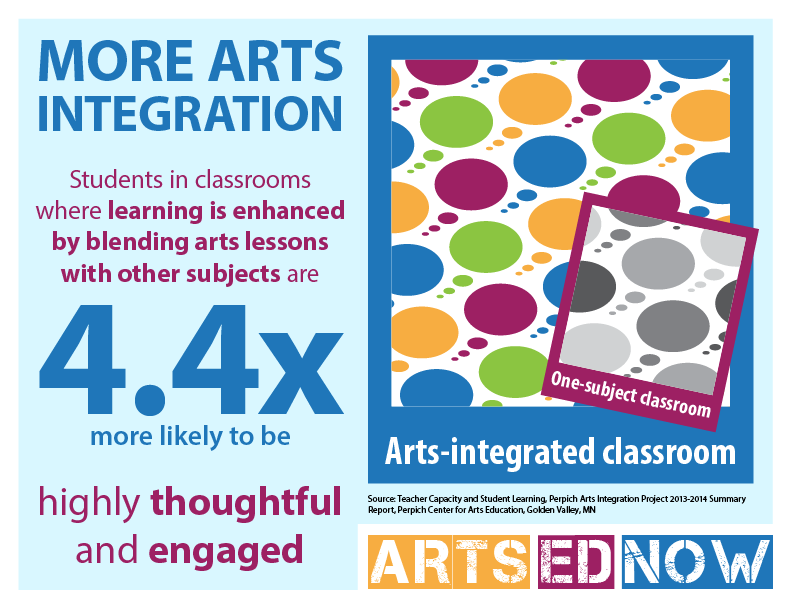 Integration of the arts matters and it goes seamlessly with technology integration, design thinking, innovation, social emotional learning, and trauma informed schools. Everything I am today can be attributed to my involvement and love for the arts. For more information or to dialogue about this further, I’d love to hear from you at kwood4971@gmail.com. Let’s start a movement of happy, engaged students in schools with a propensity to learn and grow like never before! Let me tell you about the most amazing, life-changing book I have read recently. This book is written with the intent of supporting female leaders everywhere, however if you are a courageous man, you, too can make a difference. Her Ted Talk is about fifteen minutes in length and worth every minute. Sandberg talks about the necessity for women to sit at the table. When I was a brand new vice principal, my Principal was holding a cabinet meeting, comprised of teachers and administrators. She intentionally did not sit, waiting to see who would sit where. Teachers scurried for seats. I noticed there were only a few seats left so I sat at the table. Knowing no teachers, I did not sit near anyone I knew as this was my first meeting. Then I realized I had chosen the “head” of the table! You know the seat…the one where the LEADER sits. I was mortified but it was too late to get up and move. Just then, my Principal began the meeting. The first thing she did was commend me for “sitting at the head of the table.” Long before Sandberg’s book was published, I had the opportunity to work for a woman I consider my mentor. She “administratively raised me” and realized, more than two decades ago, how important it was for women to sit at the table. I find this research essential in building strong relationships, both at home and at work. There will be a follow-up blog on this topic, I can assure you. Sandberg discusses why it’s important for women to keep their feet firmly planted on the gas pedal before leaving for childbirth. She has found that many women decide that their career will have to be derailed to have children long before it is time to make that decision. I am taking this advice in a different way considering my current position. My contract will expire on June 30, 2018. You can bet that my foot will be firmly planted on that gas pedal until June 30. I will not “leave before I leave”.